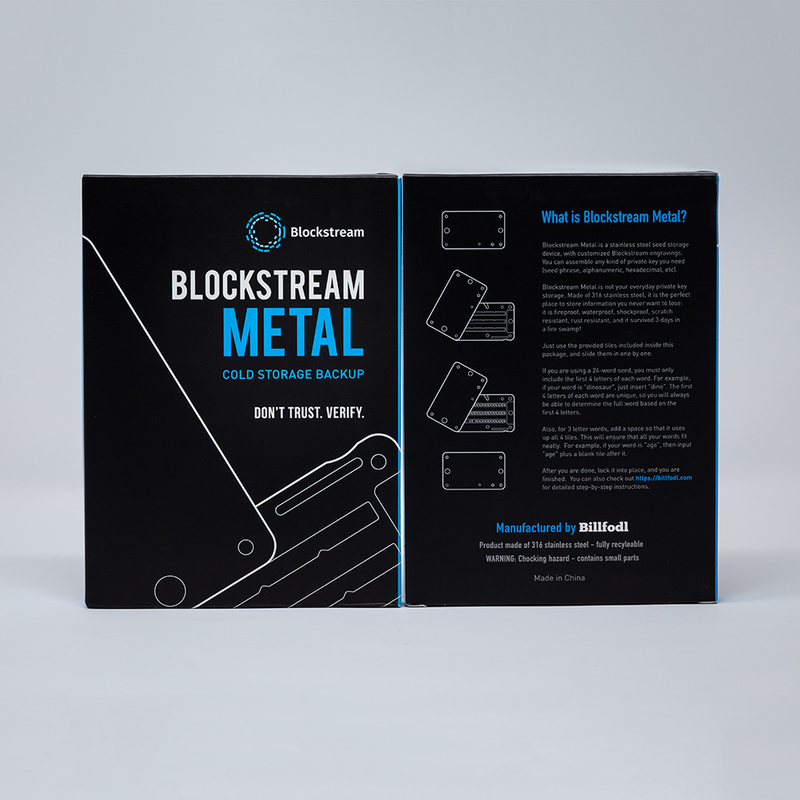 View cart “Blockstream Metal” has been added to your cart. Sometimes it’s good to be reckless. But sometimes it’s not. 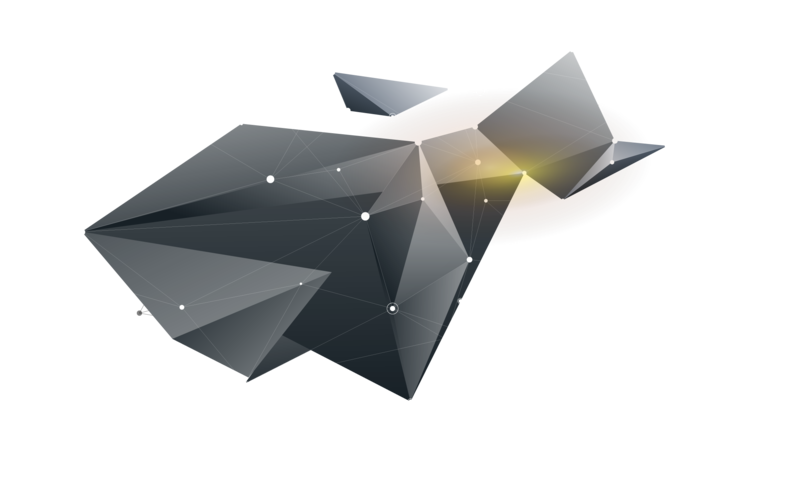 That’s why we’ve decided to offer a heavier-hitting product to protect your precious coins. 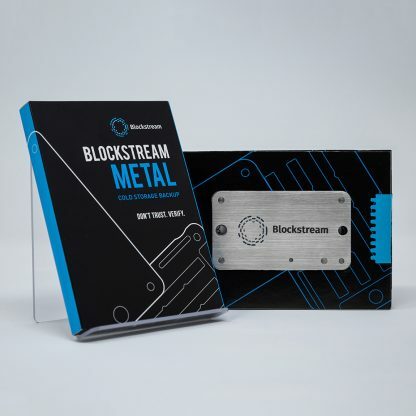 Metals come with a custom laser-engraved Blockstream design. 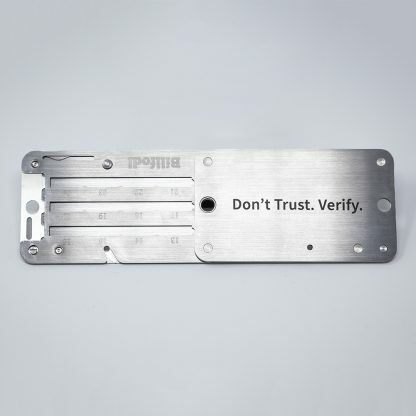 The Blockstream logo is engraved on one side and the words “Don’t Trust. 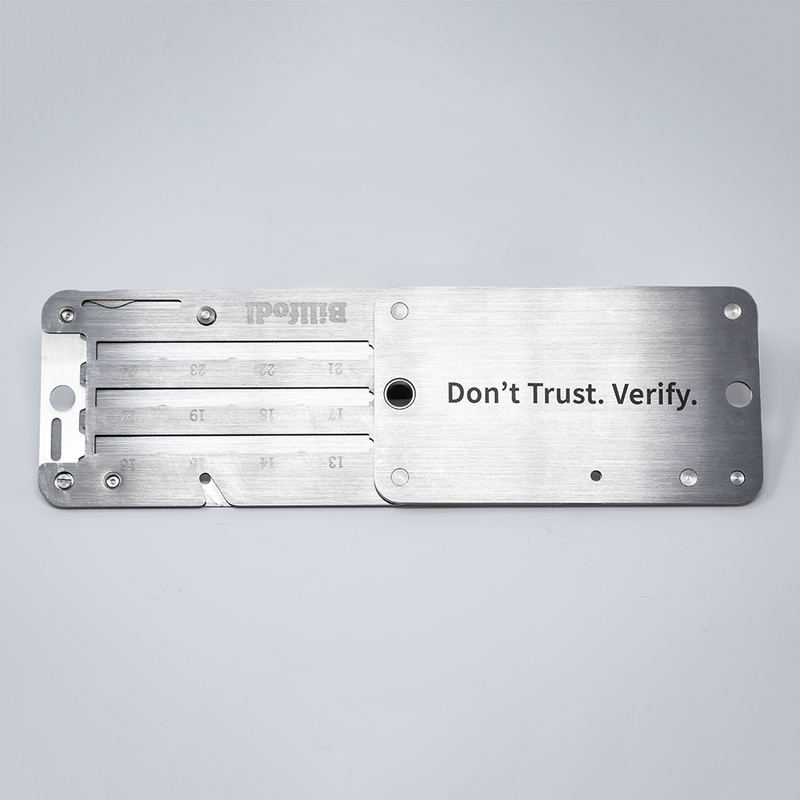 Verify.” are etched on the other side. You can now hold on to your 24-word seed in style, defending you against flood, fire, or whatever else comes your way. Each Metal comes with a neatly organized set of character tiles. All you do is insert the first 4 letters of each word into place, and slide the cover back. You can then rest assured that our high quality marine grade 316 stainless steel will keep your seed safe against all the elements. 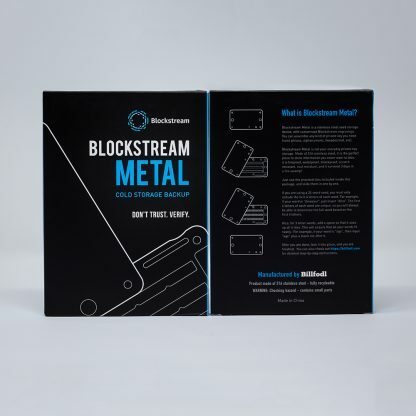 Blockstream Metals are manufactured by Billfodl, based on an open source design by Cryptosteel. Disclaimer: Does not protect against tragic boating accidents.